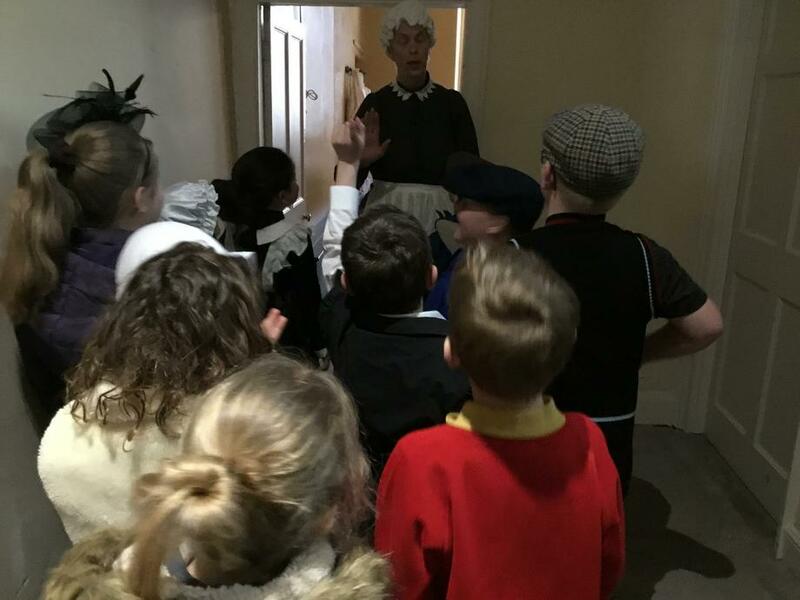 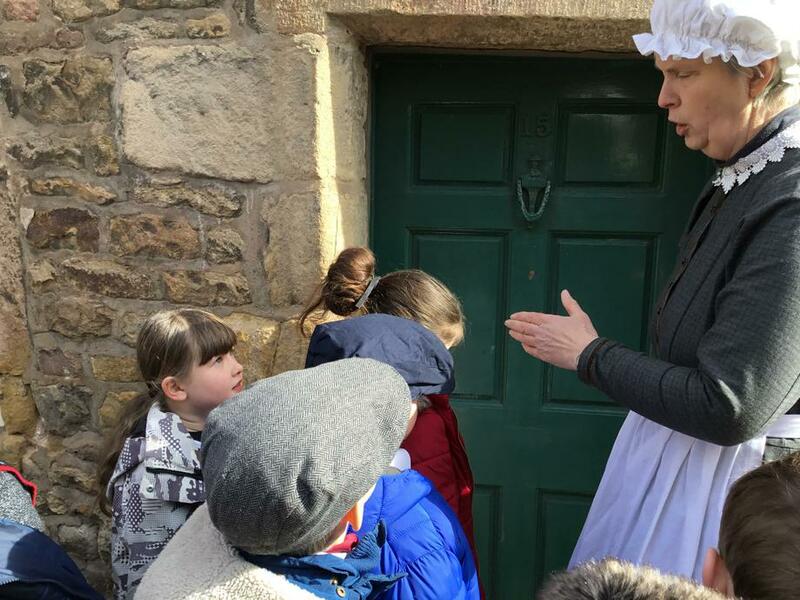 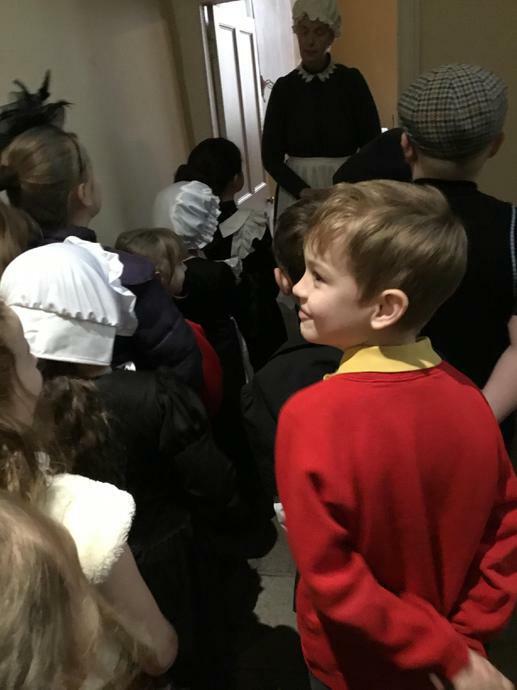 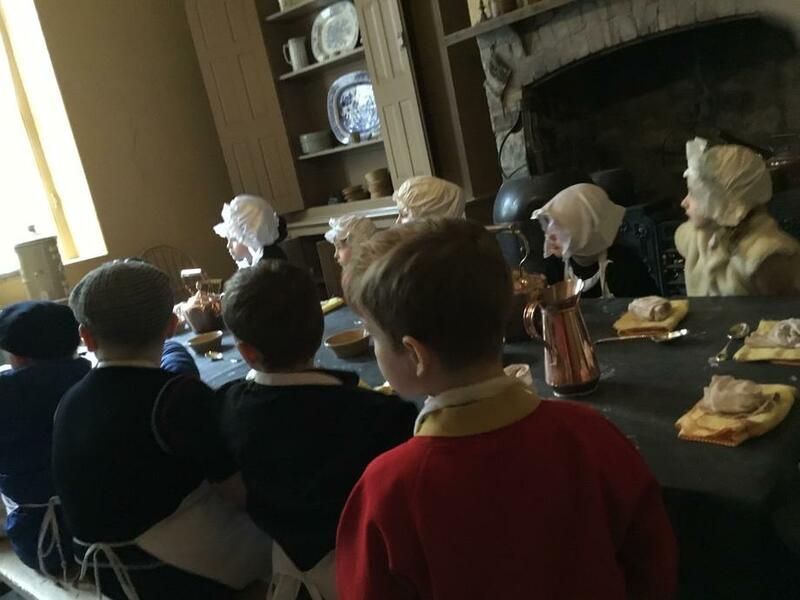 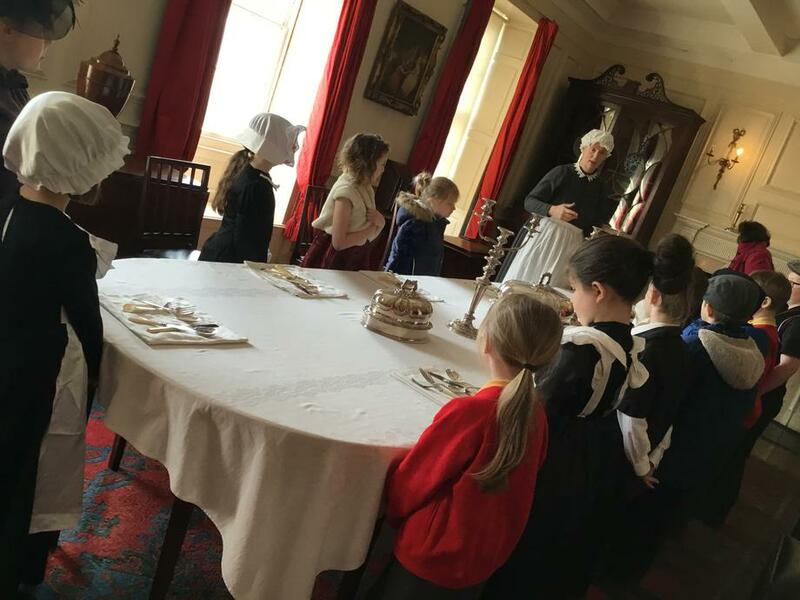 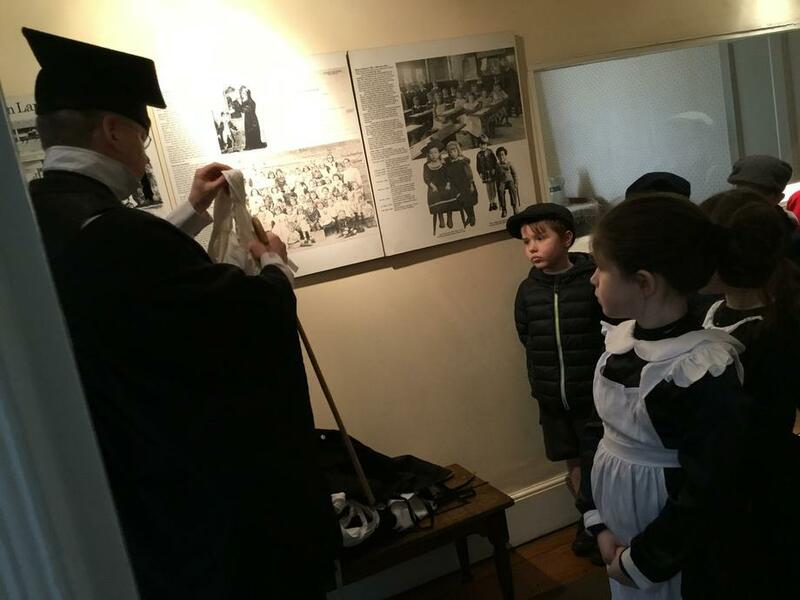 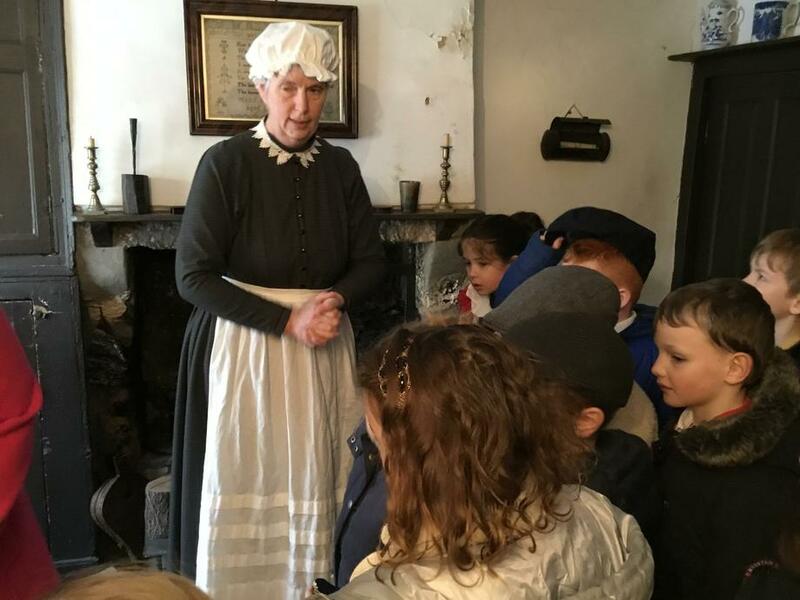 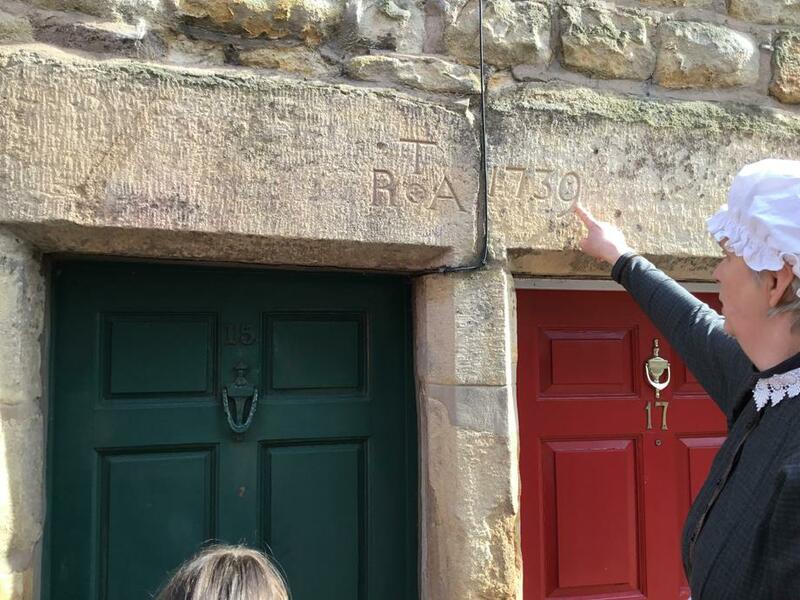 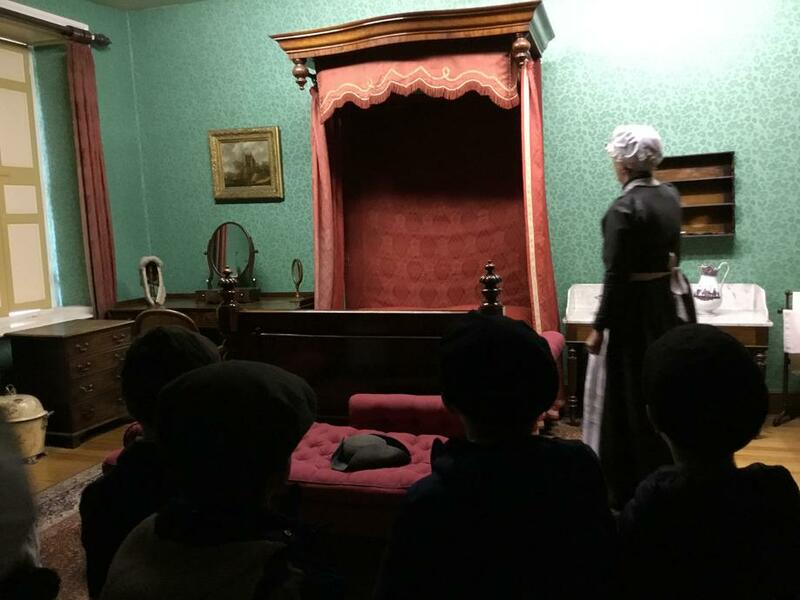 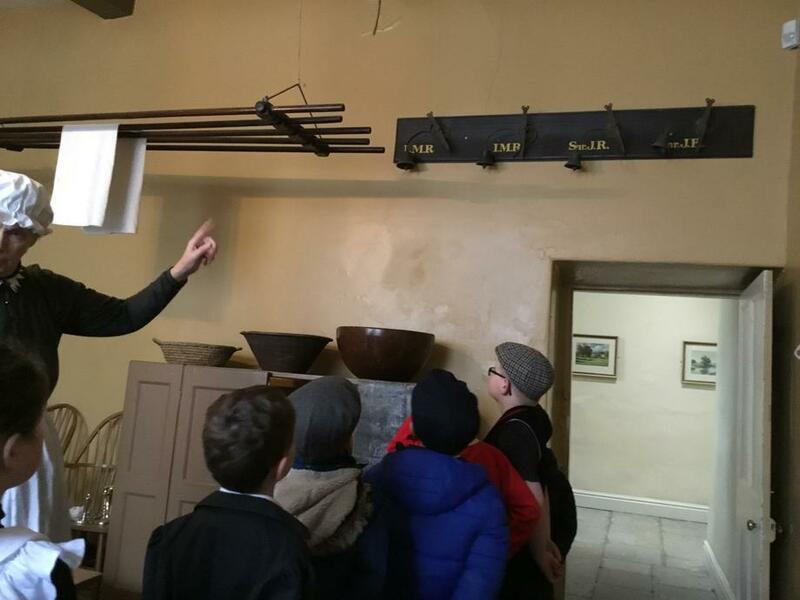 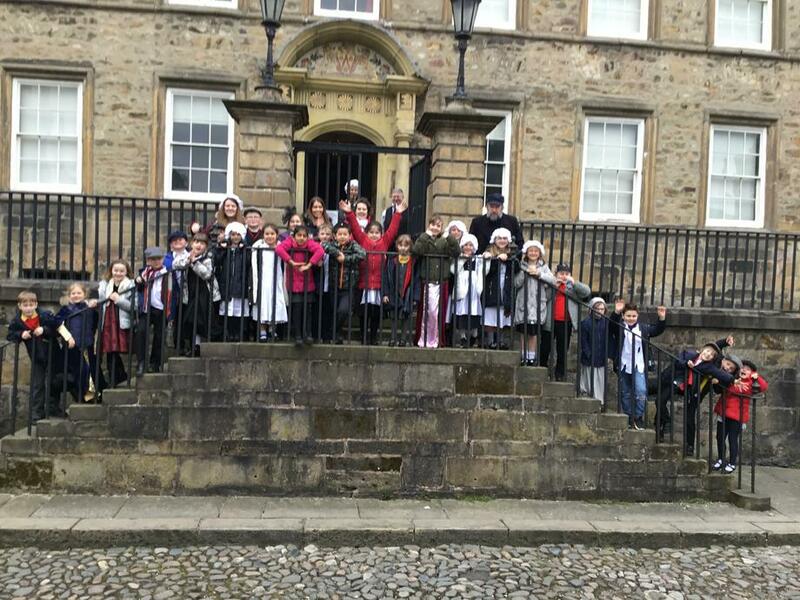 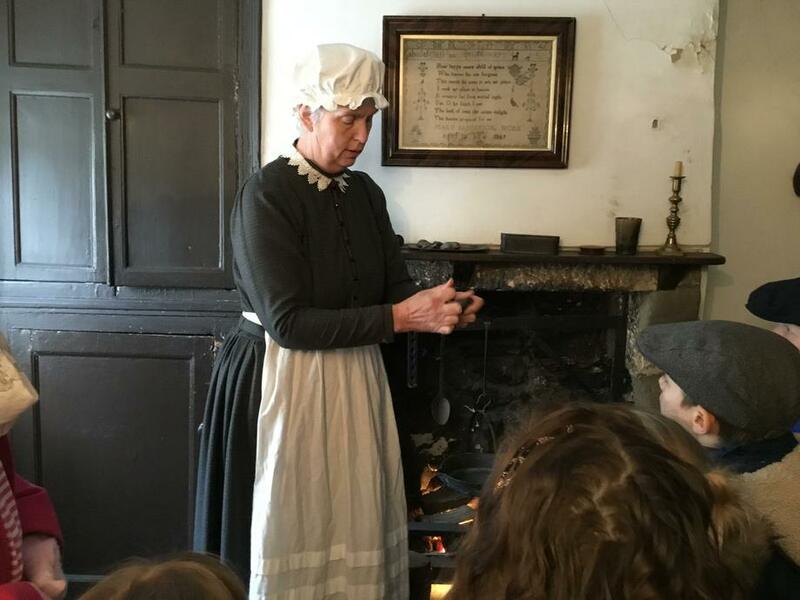 Wednesday 21st March saw the children enjoy their trip to Judges’ Lodgings in Lancaster. 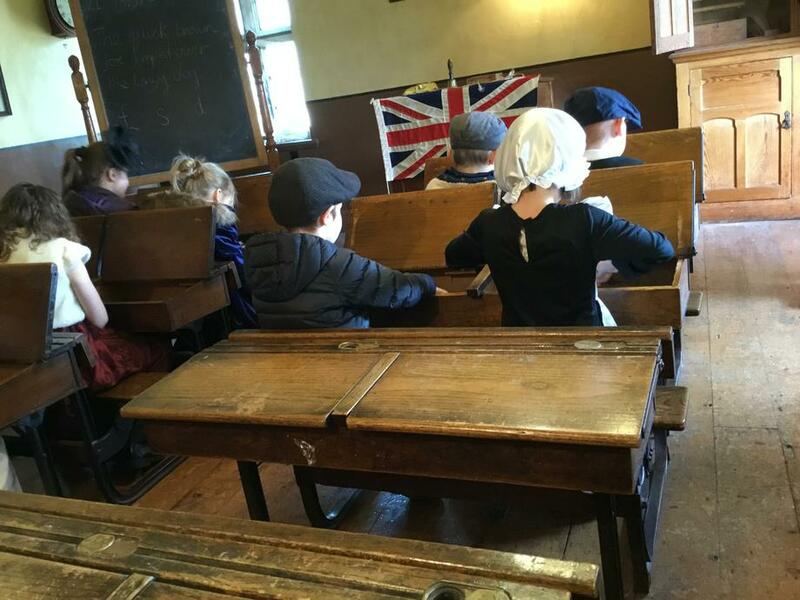 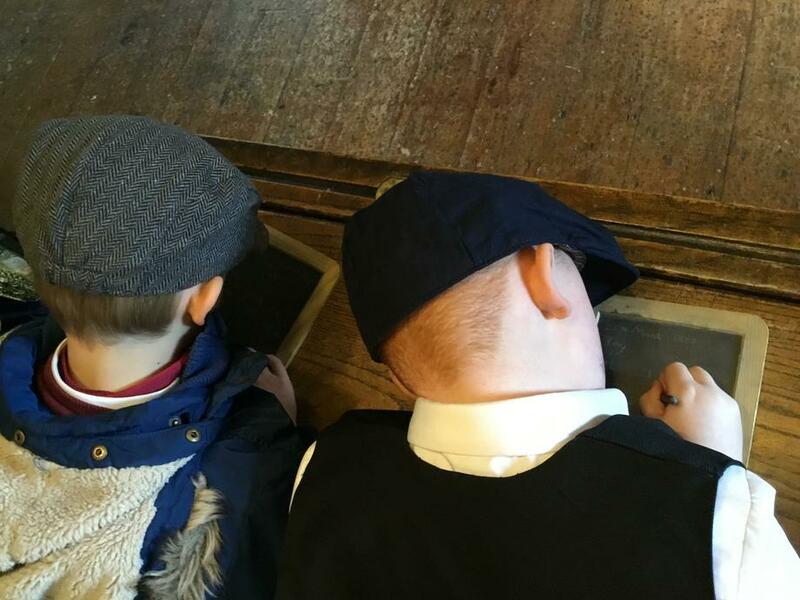 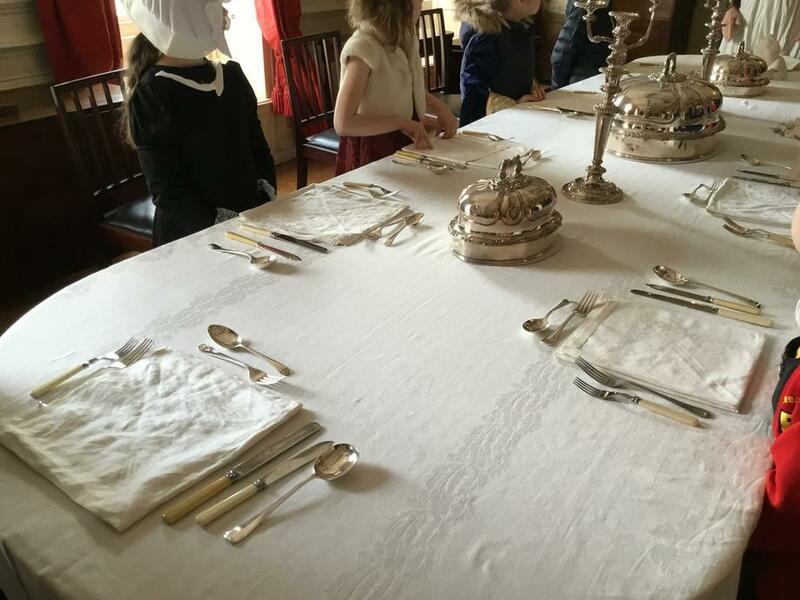 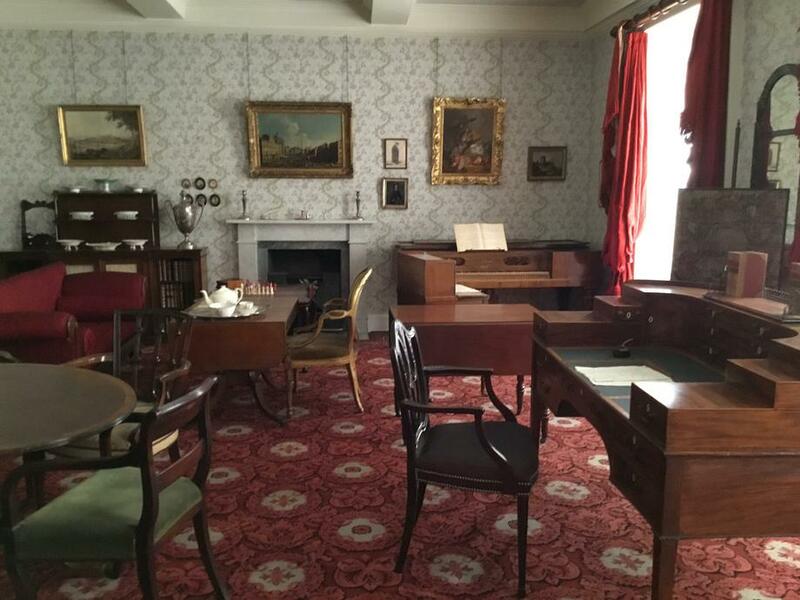 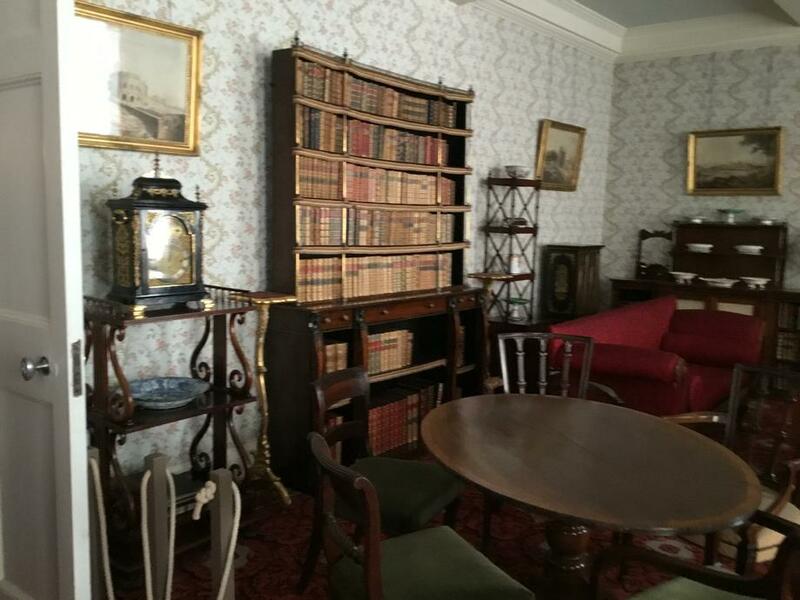 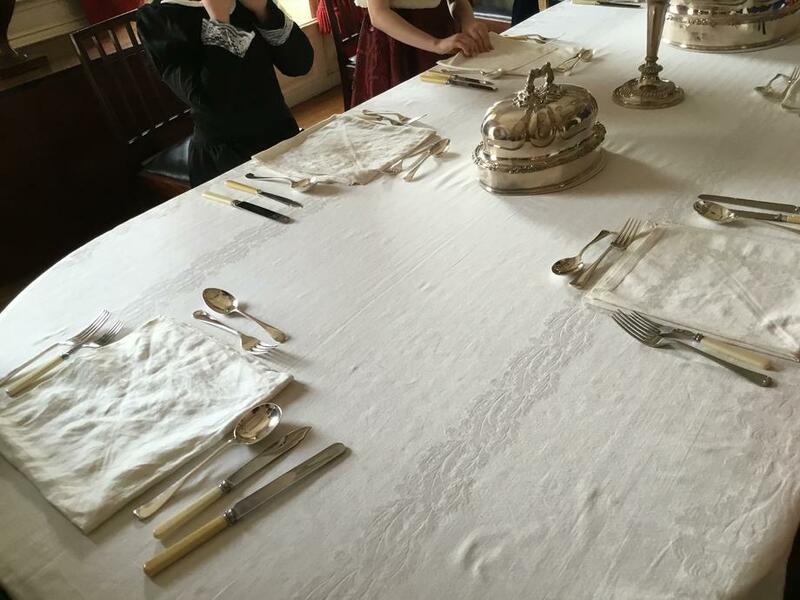 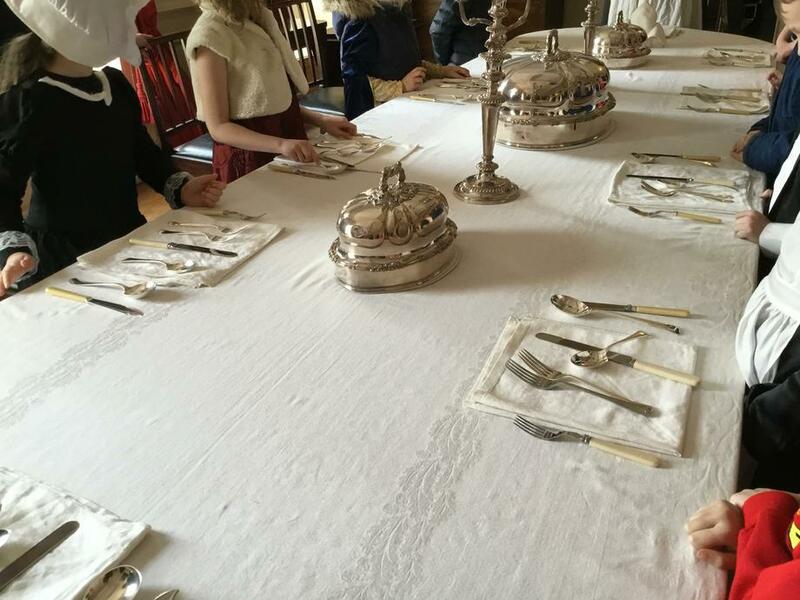 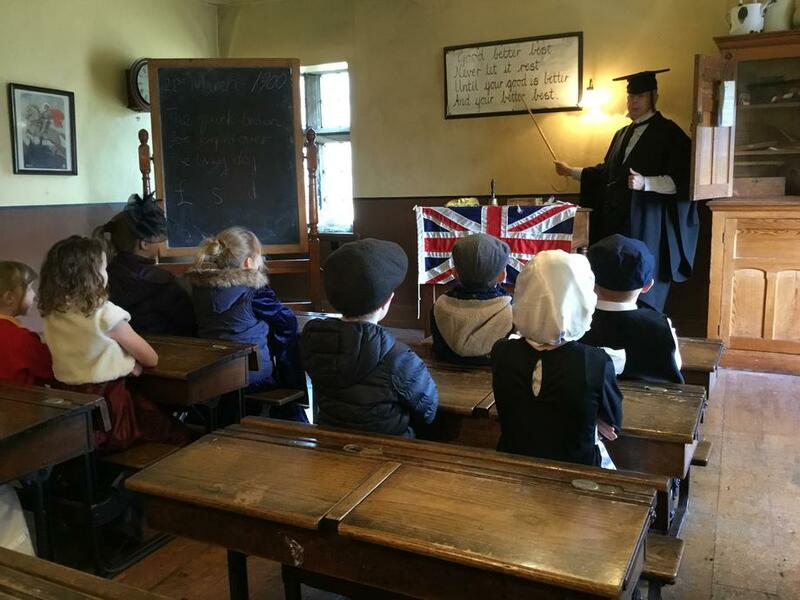 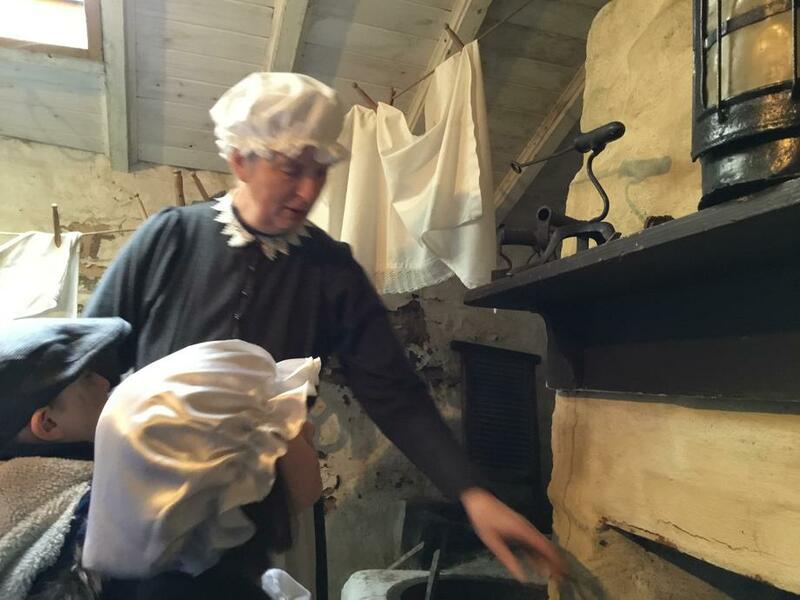 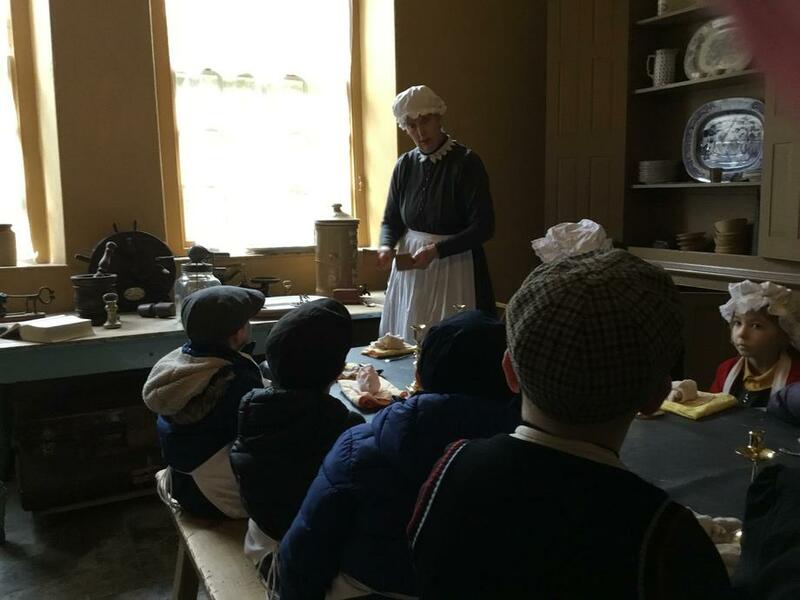 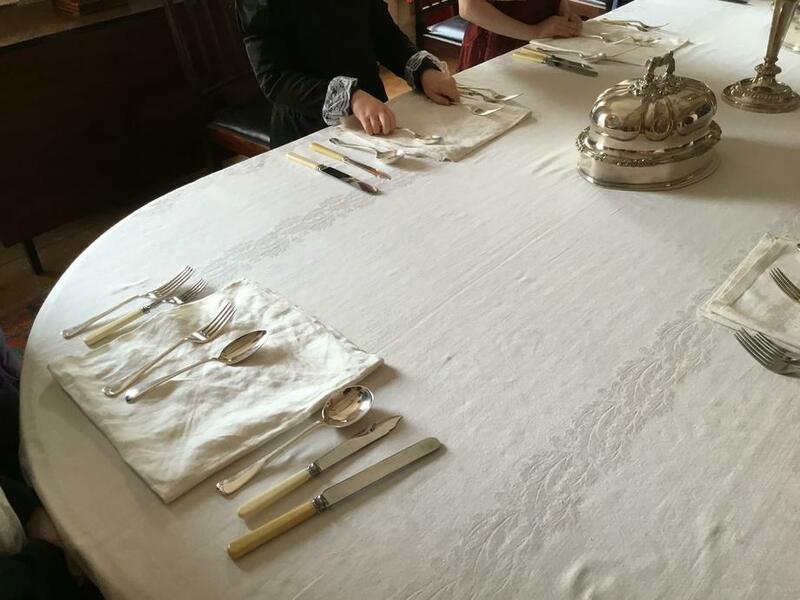 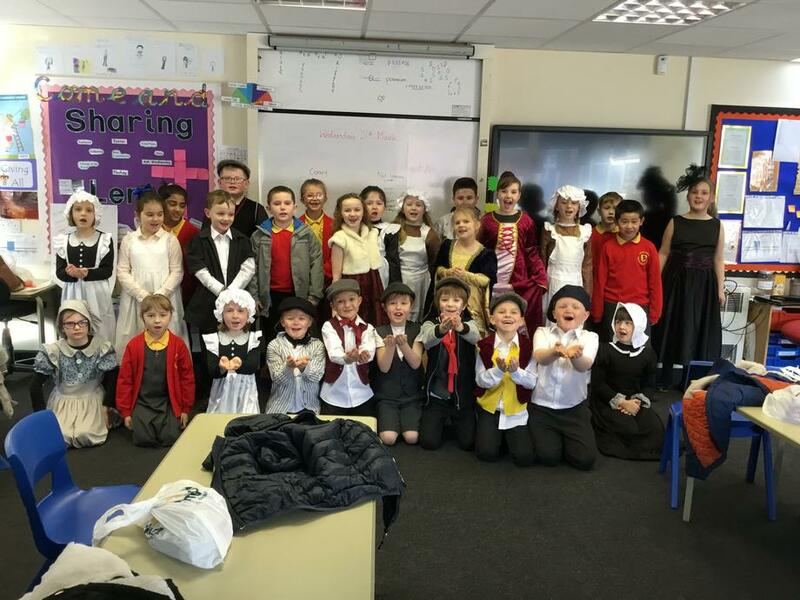 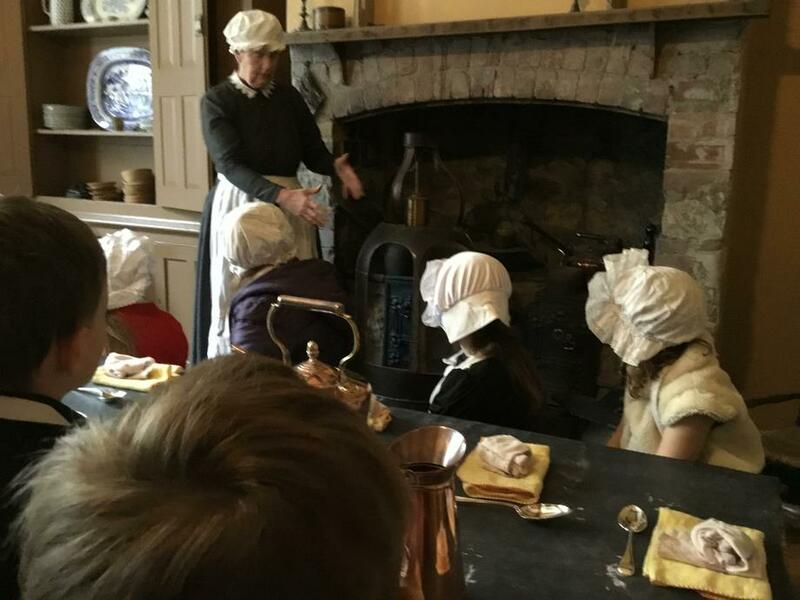 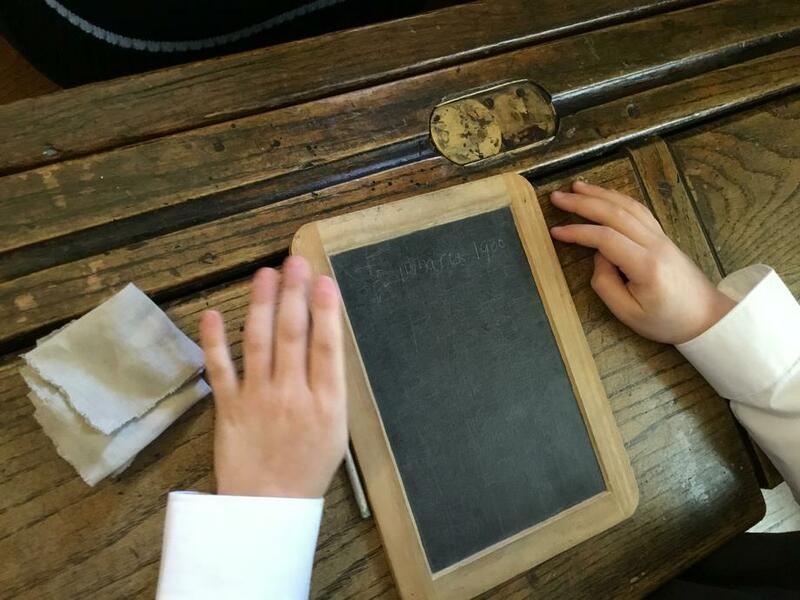 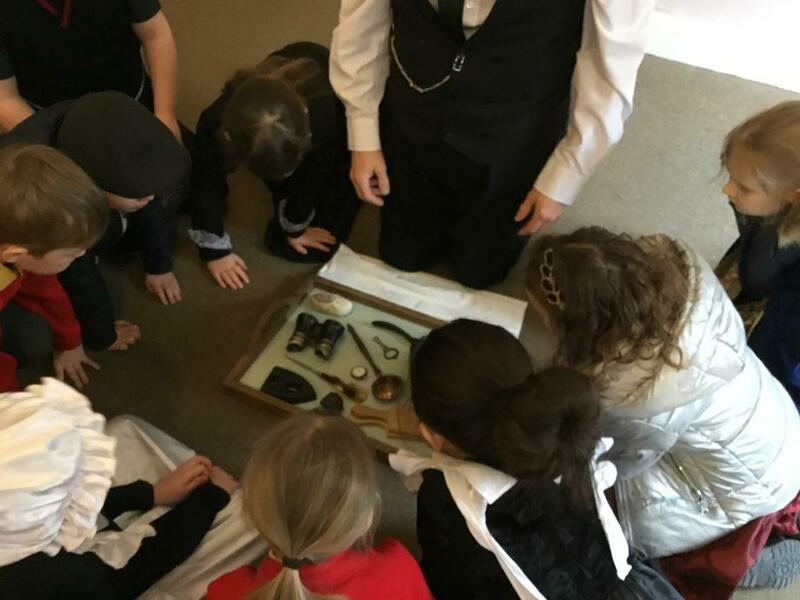 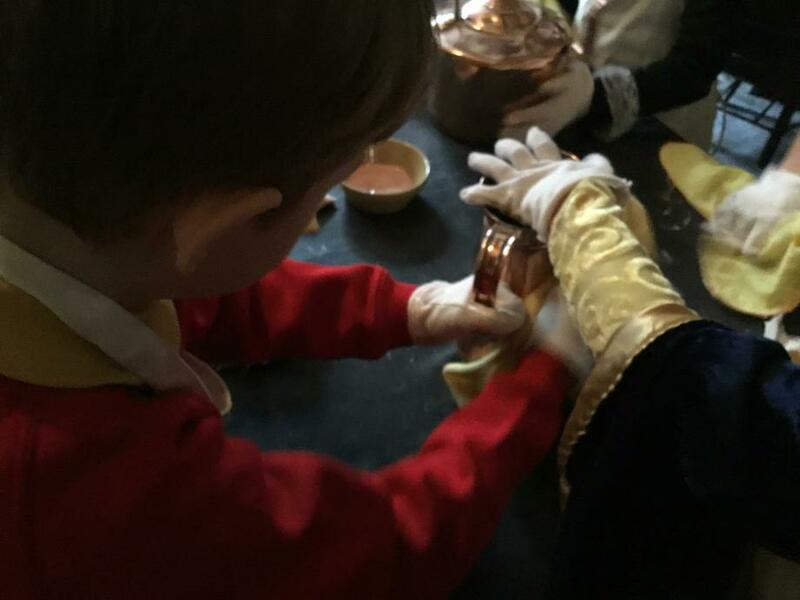 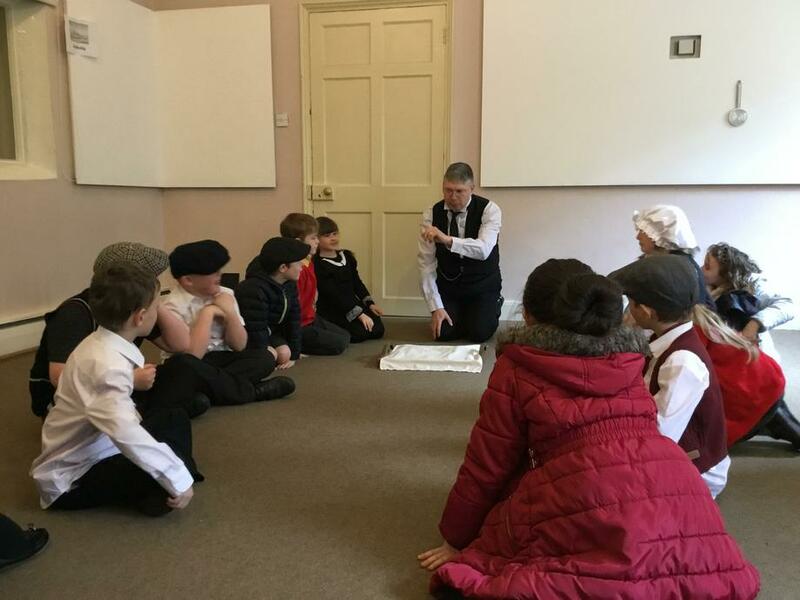 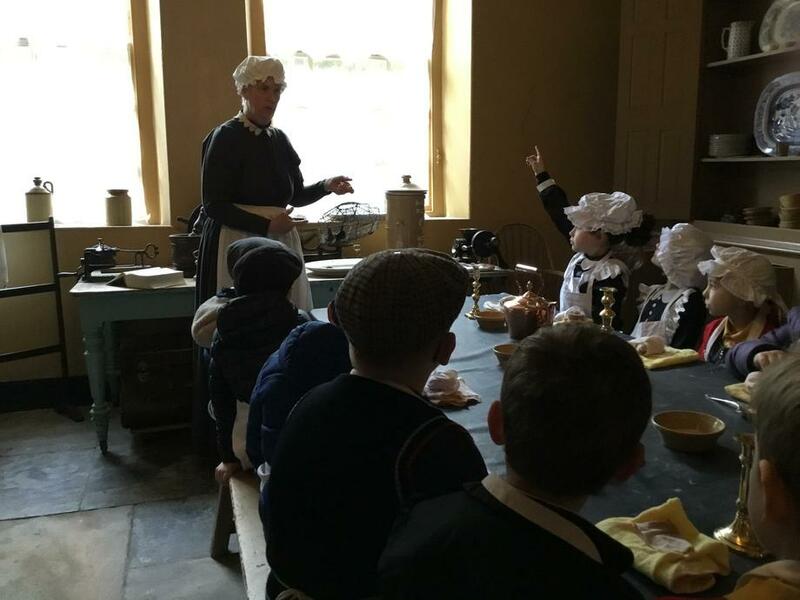 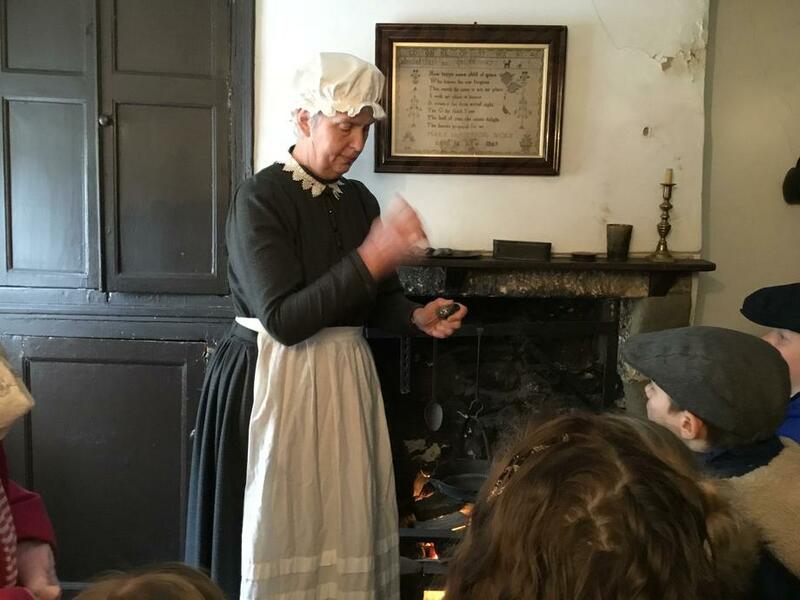 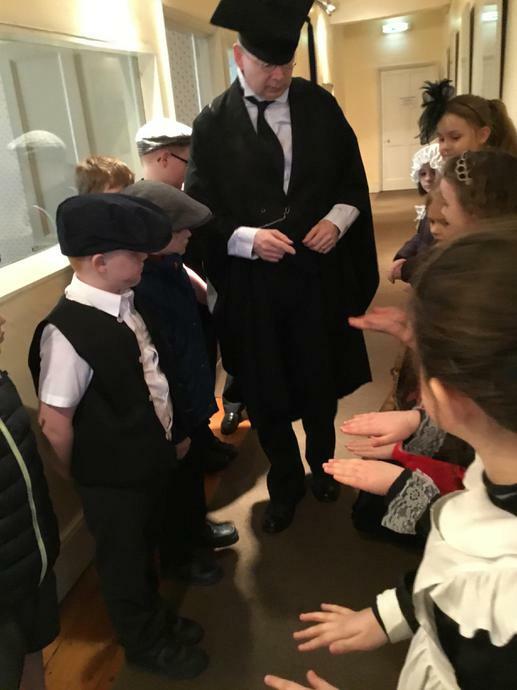 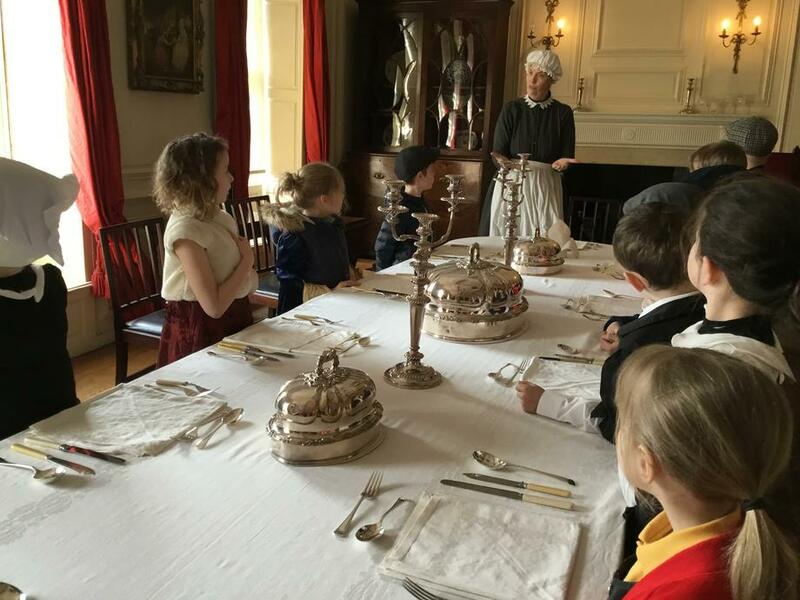 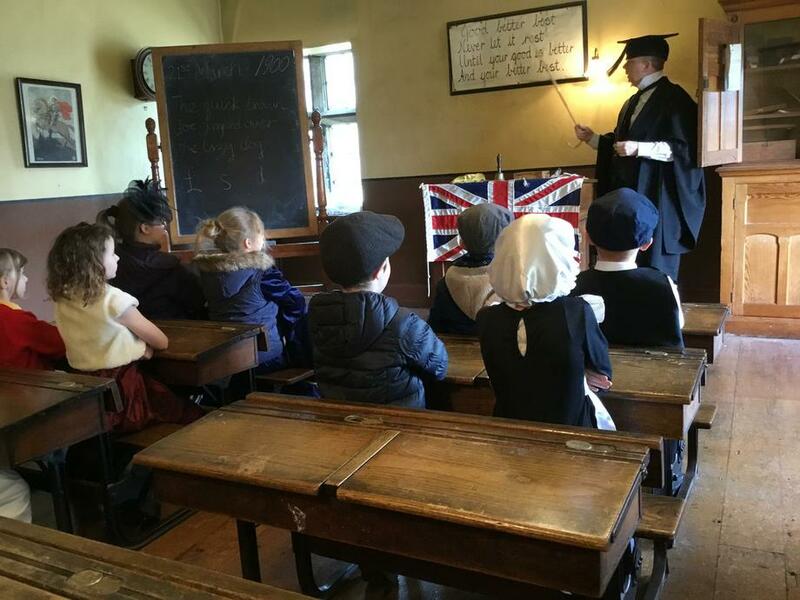 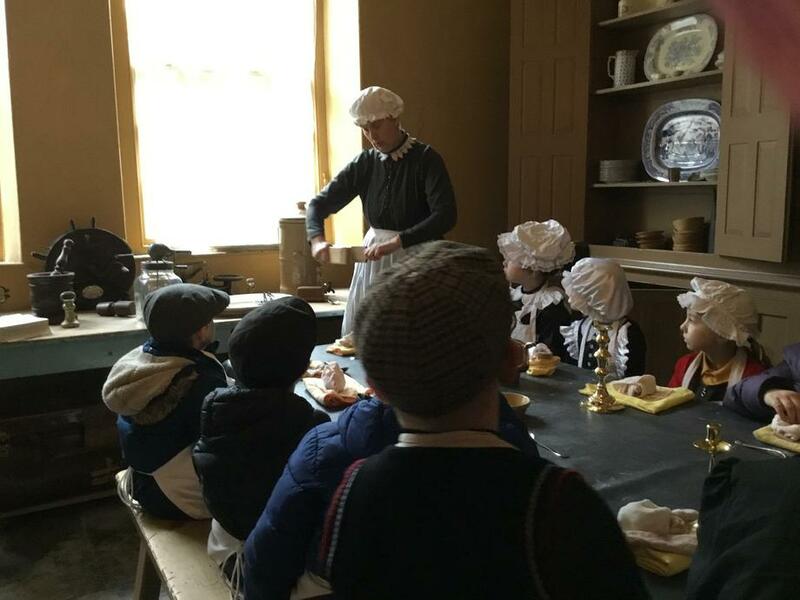 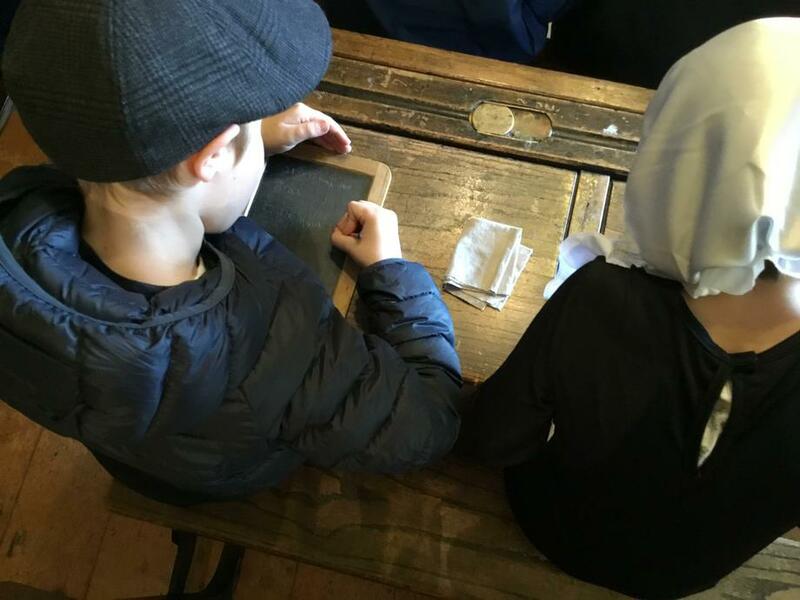 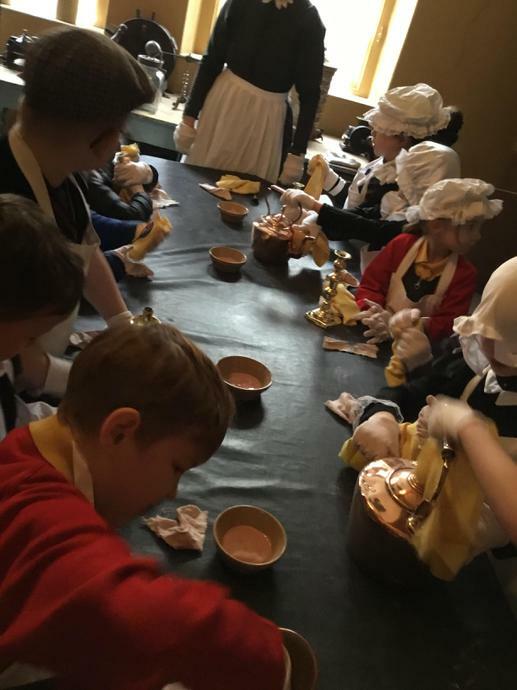 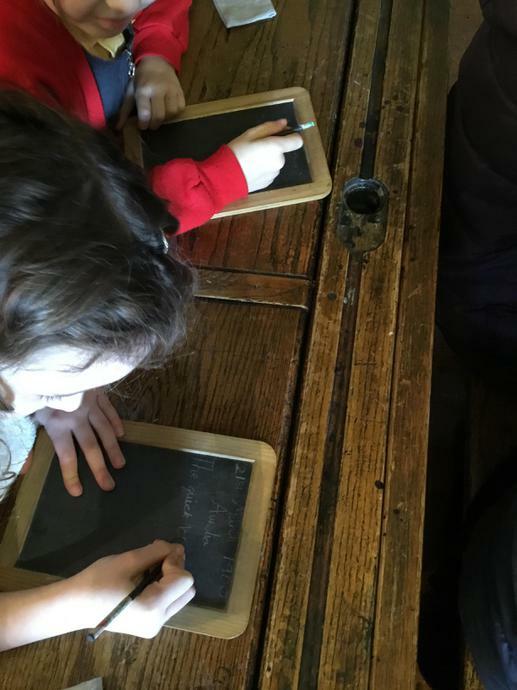 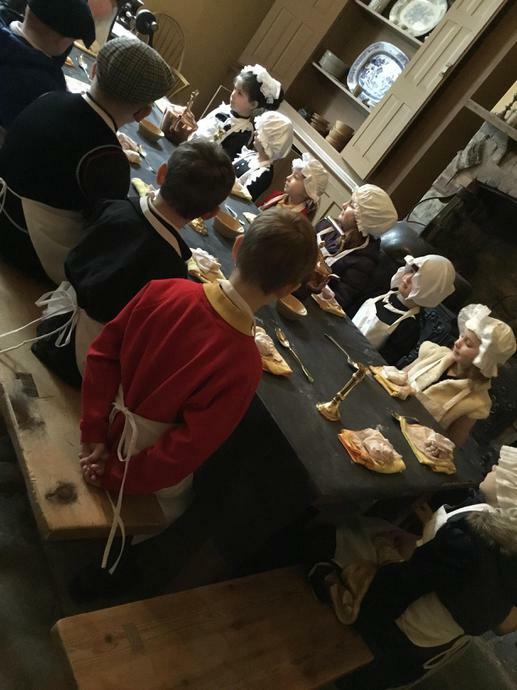 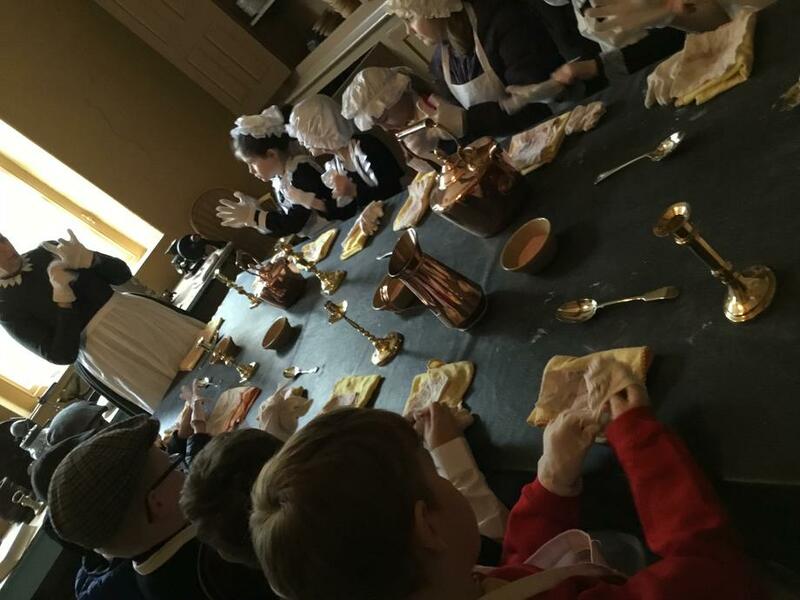 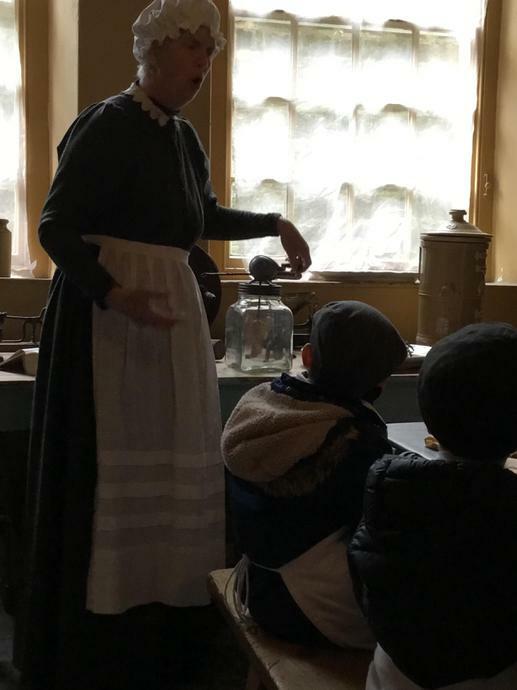 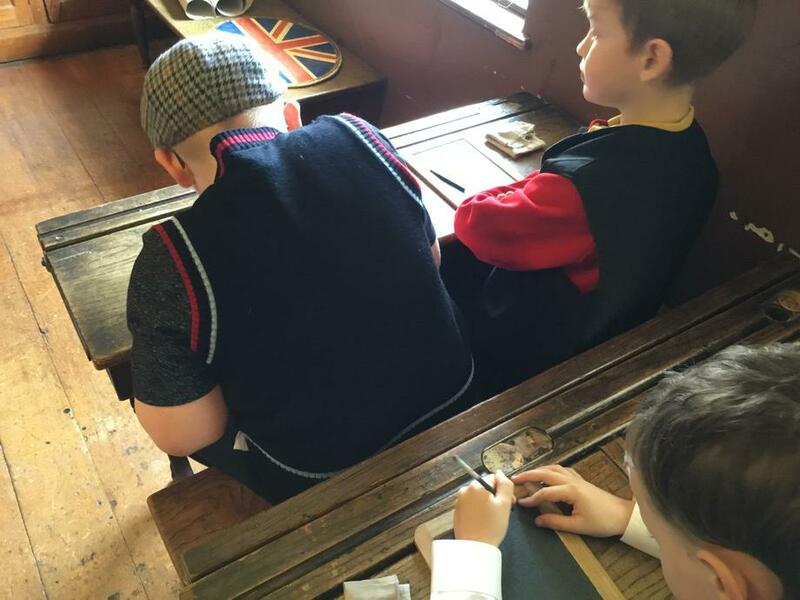 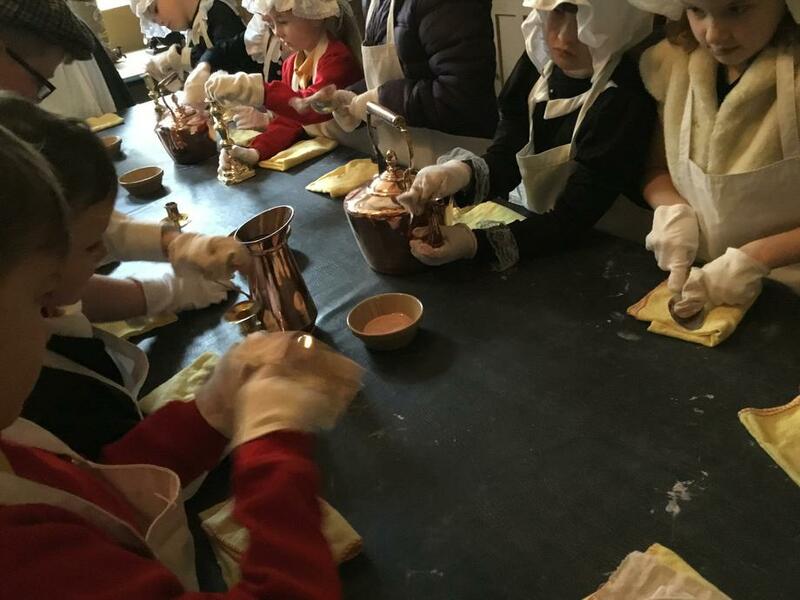 They enjoyed a variety of activities such as Upstairs/ Downstairs, where the children polished tableware and learnt to set the table in the upstairs dining room, the Victorian schoolroom where they examined old pennies and tried out traditional slates and chalk and playing traditional parlour games. 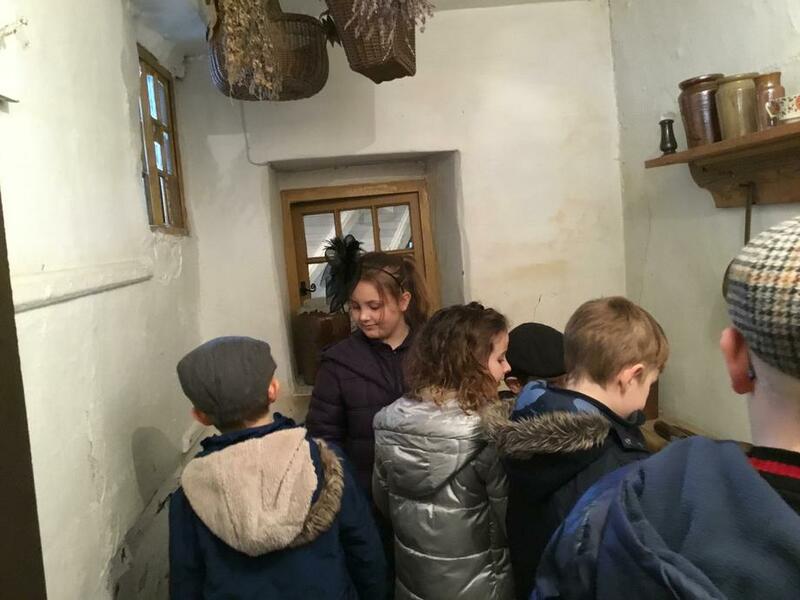 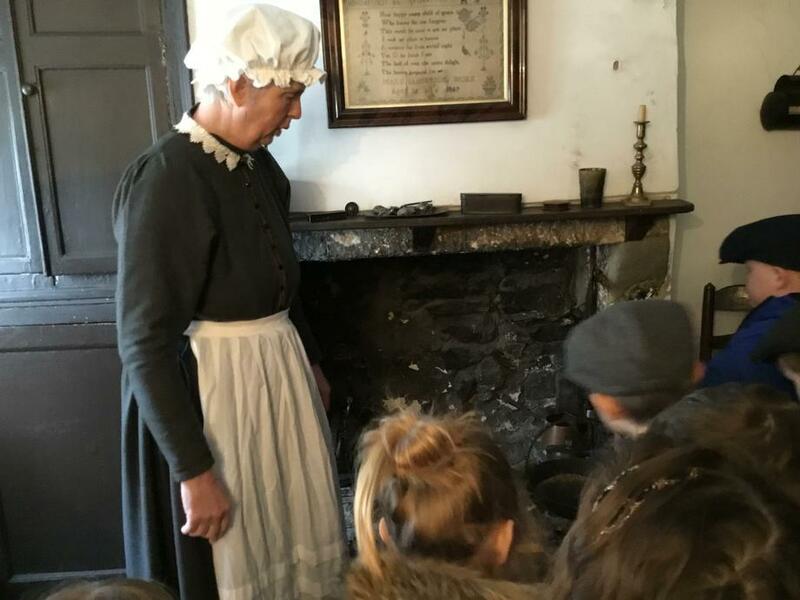 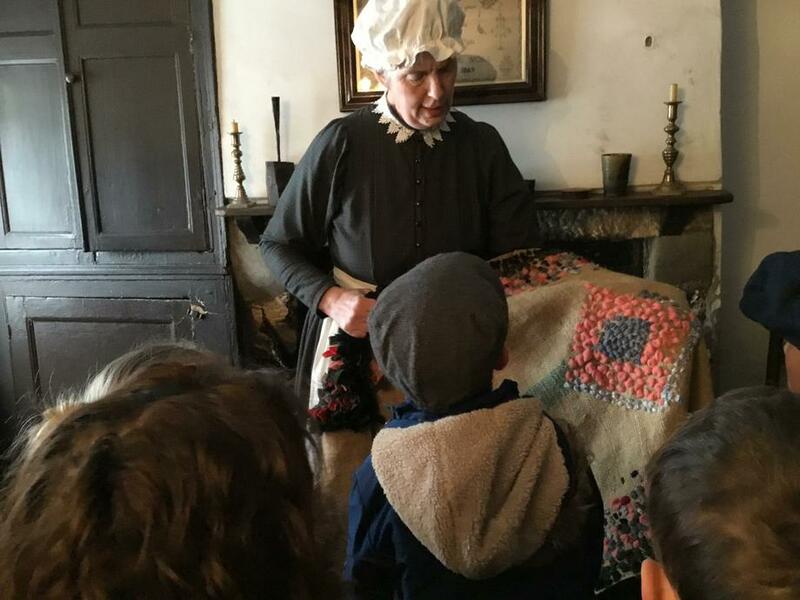 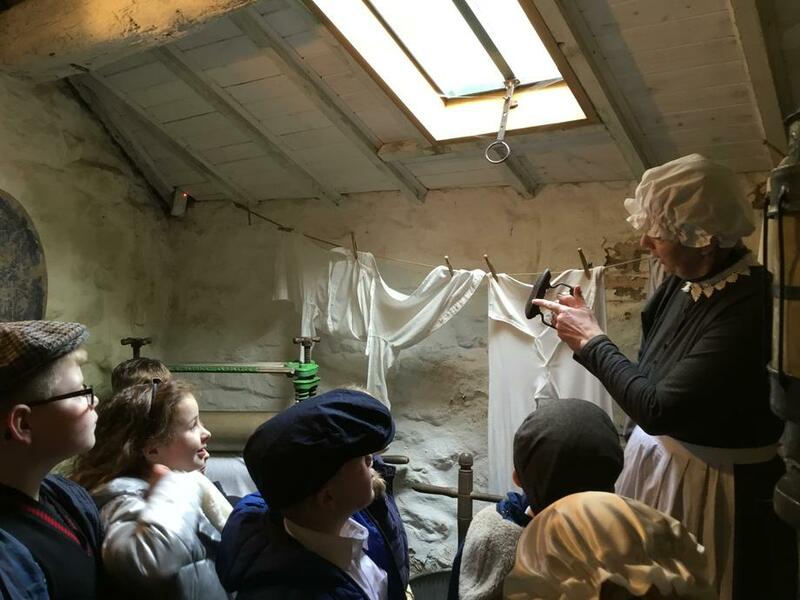 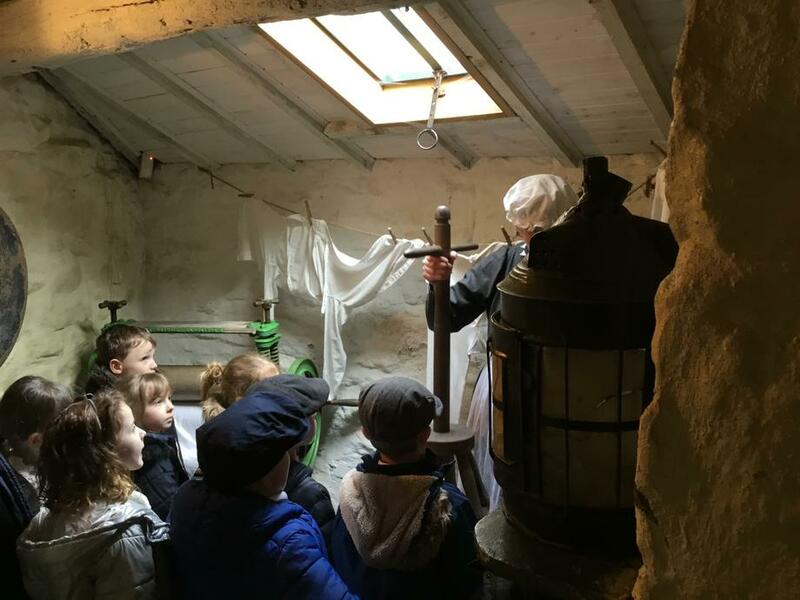 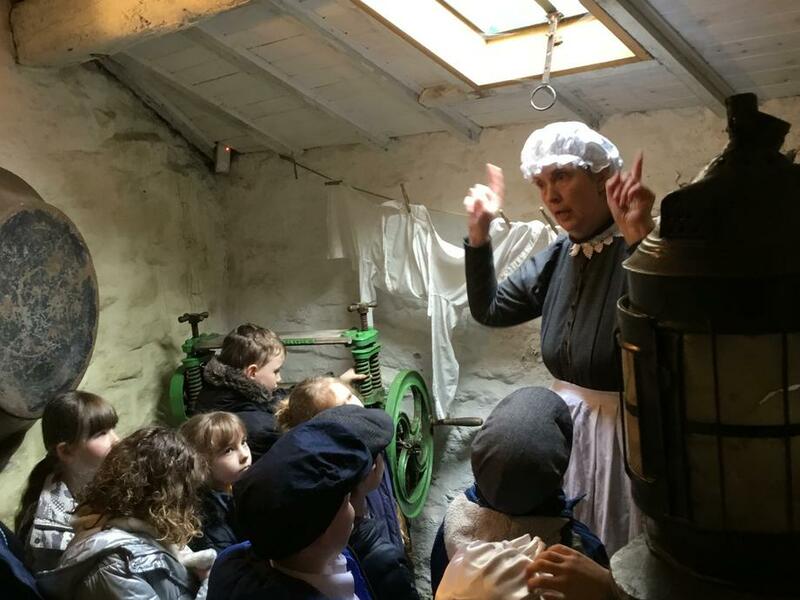 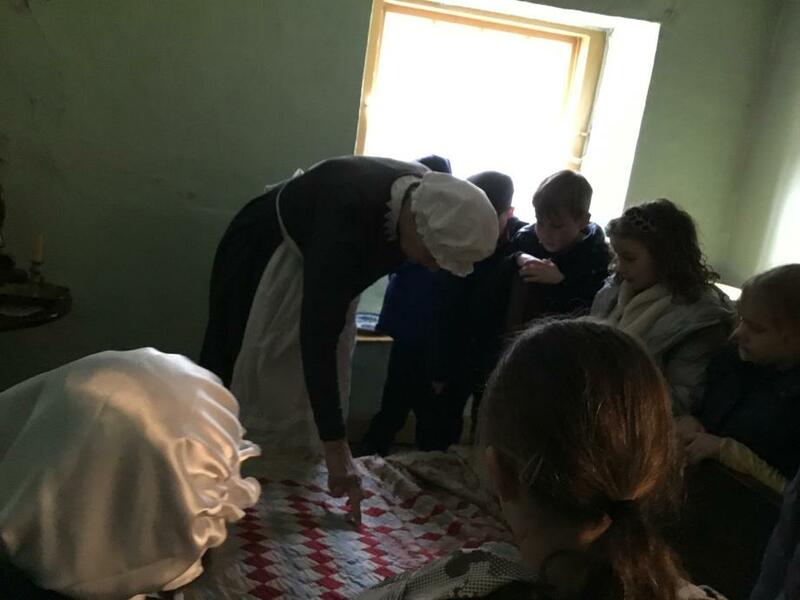 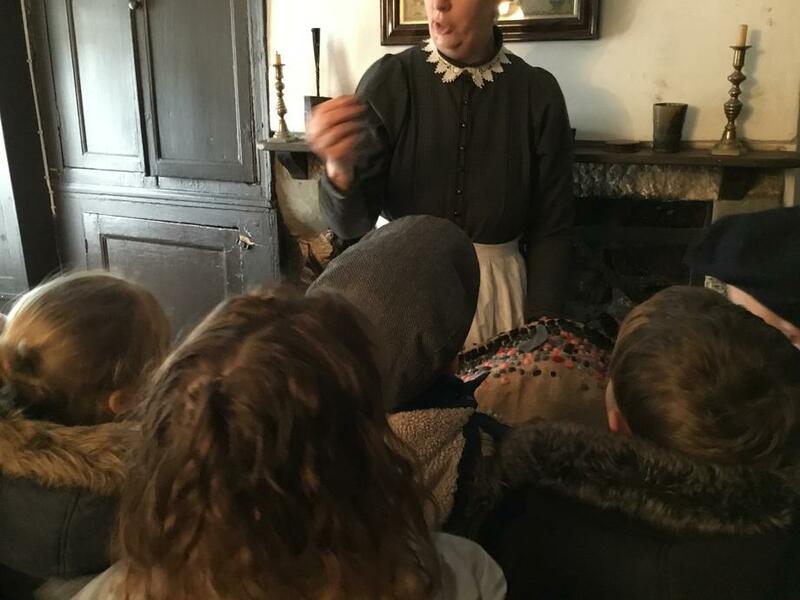 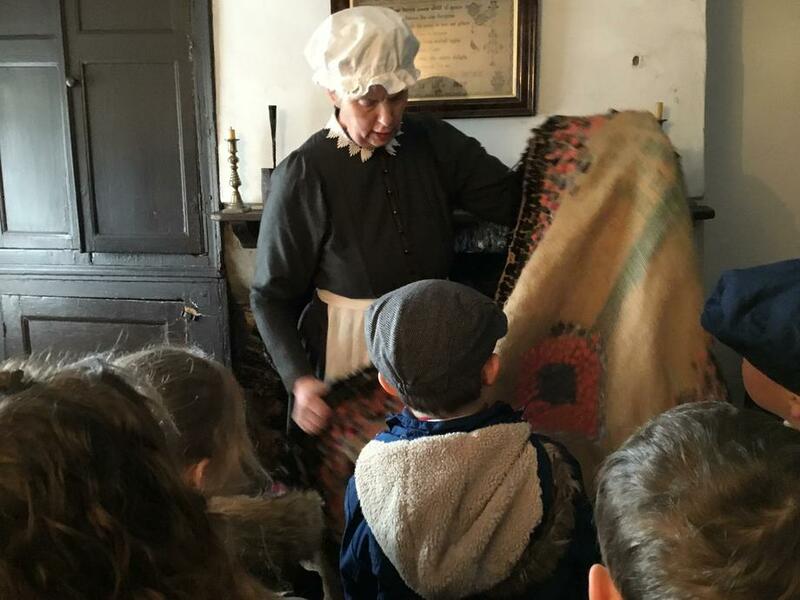 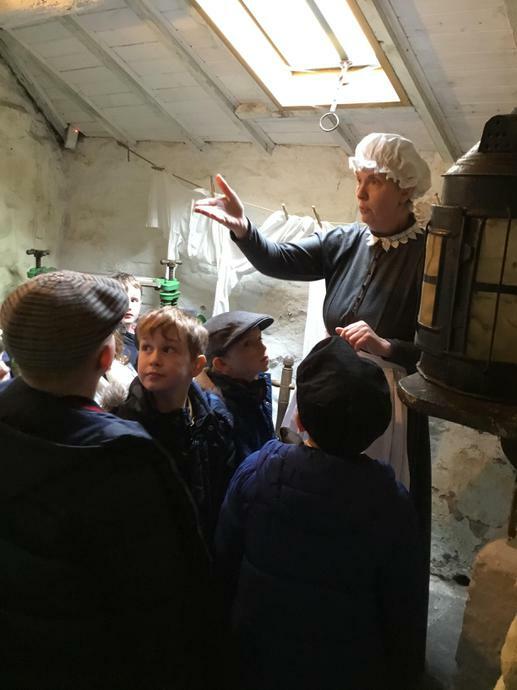 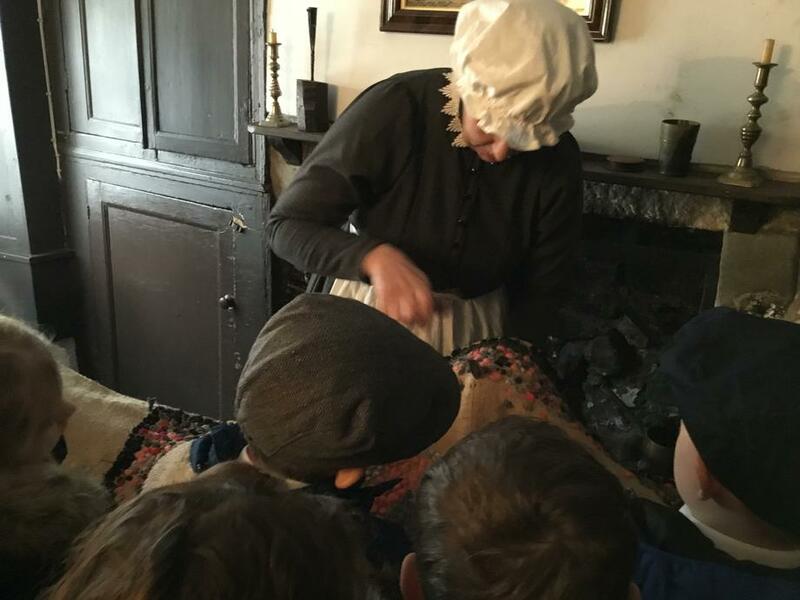 The children also had the chance to explore a traditional Victorian cottage, complete with rickety staircase, very cold basement and learned how to make rag rugs.